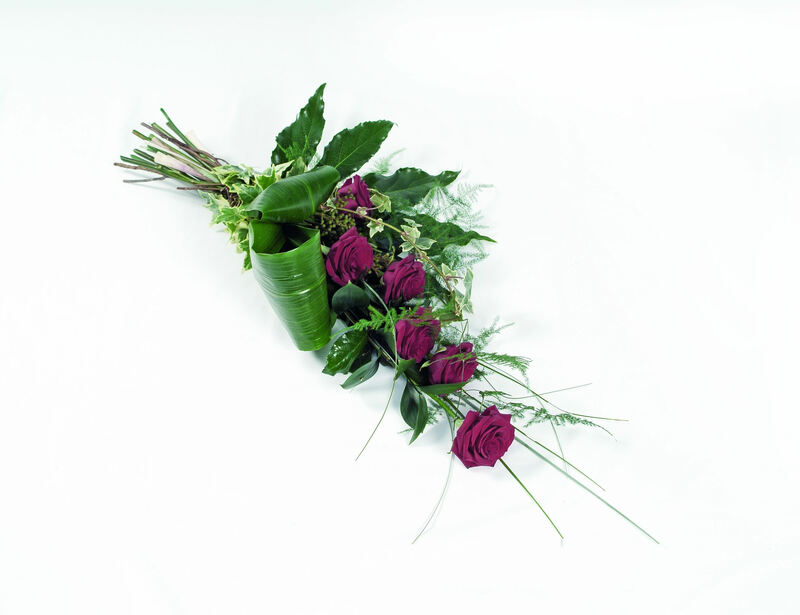 View our beautiful range of gift ideas that are perfect for birthdays, mothers day gifts, or any other occasions where flowers say it better. Many of our giftware items can also be personalised to your preference, and even delivered. 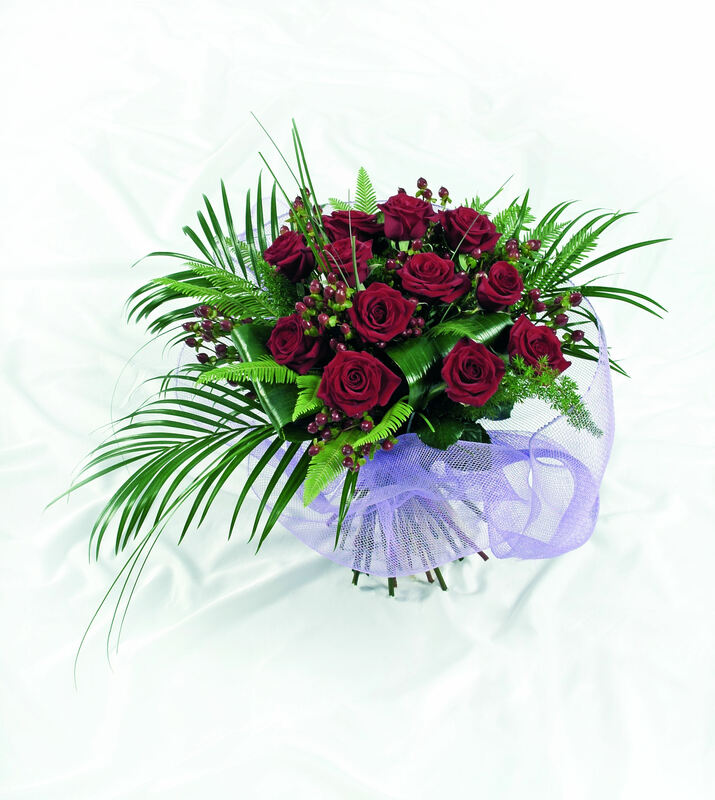 For more info regarding our flower delivery service, please give us a call.